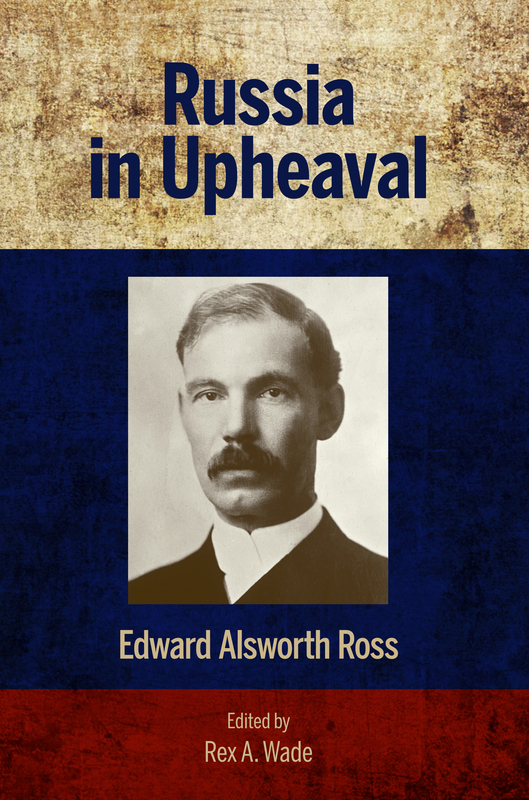 Edward Alsworth Ross, one of the founders of the academic field of sociology, spent July–December 1917 traveling across the Russian Empire and talking to the people there. As he states in his brief introduction, “I have taken it as my business to describe impartially the major social changes going on in Russia … in the latter half of 1917, and leave it to others or to time itself to judge them.” Ross follows through on that promise remarkably well, describing Russian peasants, the urban educated class, industrial workers, women, religion, people who had been imprisoned under tsarism, religion, the people of the Caucasus and Central Asia, and the proposals for democracy, among other topics. Though this unique account focuses more on the people and less on politics than other accounts of the time, Ross includes a fascinating account of a lengthy private interview with Trotsky in December 1917. He ends the book by looking ahead to Russia’s possible future, from a perspective after the Bolsheviks took power but before the Civil War changed everything. Delving into important themes rarely mentioned in other foreigners’ writings about the Russian Revolution, Russia in Upheaval gives a unique sense of the times.